TDC2000 was Honeywell’s main offering until 1985 when it was supplanted by TDC3000, which carried the flag for about 10 years until it was replaced by Experion in 1995. In some respects, Honeywell has been hurt by its own early success. There is still a large installed base of those first two systems, which suggests the company has had limited success driving its users to the newer Experion platform. Honeywell says it will continue support for TDC2000 until 2018 and the TDC3000 until 2024, although prices for spare parts will undoubtedly climb. Naturally there are multiple migration paths for both of Honeywell’s legacy systems: TDC2000 can move to TDC3000 (although the sensibility of moving from one legacy system to another is debatable), or either system can move to Experion PKS (process knowledge system) or Orion. Some users who have made such a change to Experion have reported problems working with it due to network performance constraints, which has likely slowed adoption of the newer platform. Users of these old Honeywell platforms can also consider a change to Yokogawa’s CENTUM family. The mechanics of making such a change are not very different from migrating to newer Honeywell platforms, but can deliver a valuable set of advantages. Yokogawa has developed a series of hardware devices designed specifically to interface with existing TDC2000 cabinets to ensure that migration to CS 3000 R3 causes the least disruption of production. This migration methodology also reuses as much of the installed equipment as possible without compromising the functional advantages of the new system. Field devices, wiring and terminal boards can be preserved while replacing the HMIs, main controller and backbone networks. The parts of the system where the greatest gains can be realized are renewed, while the areas where there are few functional improvements possible are left in place. The actual changeover can follow different strategies depending on the specific hardware and operational needs of the plant. Some users want a hot cutover, while others prefer a shutdown of several days. Yokogawa has performed numerous of both types of migrations and has designed a variety of tools and specialized devices to make the process as simple as possible, with minimal risk and fast implementation time. Owners of Honeywell systems can certainly stay with the company and select an appropriate migration strategy from those available. However, many of those users have chosen to move to Yokogawa for a variety of reasons. CENTUM and Yokogawa’s methodology offer many ways to improve operational excellence while minimizing the cost of migrating to a new DCS platform. While users considering a migration project might get caught up in technical details, it is important to keep sight of the potential improvements possible with a newer and better DCS. The underlying concepts of CENTUM inherent in all its versions are safety, reliability and productivity carried through the whole system lifecycle. Technical improvements are important, but only to the extent they concur with these basic concepts. Lifecycle excellence is what ties this concept together, and the other elements all support it. Most companies interested in moving from Honeywell to Yokogawa are not looking for a like-for-like system simply running on newer hardware. They are looking for more meaningful functional improvements capable of delivering business value. So what are some of those improvements? Safety—Every DCS has to incorporate safety capabilities, but Yokogawa adds a high degree of sophistication. The implementation of safety loops is designed to minimize false trips, thereby supporting plant availability, along with information exchange with safety devices. When safety devices can provide diagnostic information, they prove the ability to act positively and in a predictable manner in the event of an actual incident. Asset performance—Yokogawa’s solutions adds the ability to gather field diagnostic information and deliver it to an asset management platform. The ability to see how equipment is performing and use it to guide maintenance efforts can reduce downtime, improve maintenance efficiency and boost overall asset performance. Old DCS platforms, and even many migration strategies to other systems, often overlook this capability and do not add connectivity to interact fully with smart devices. 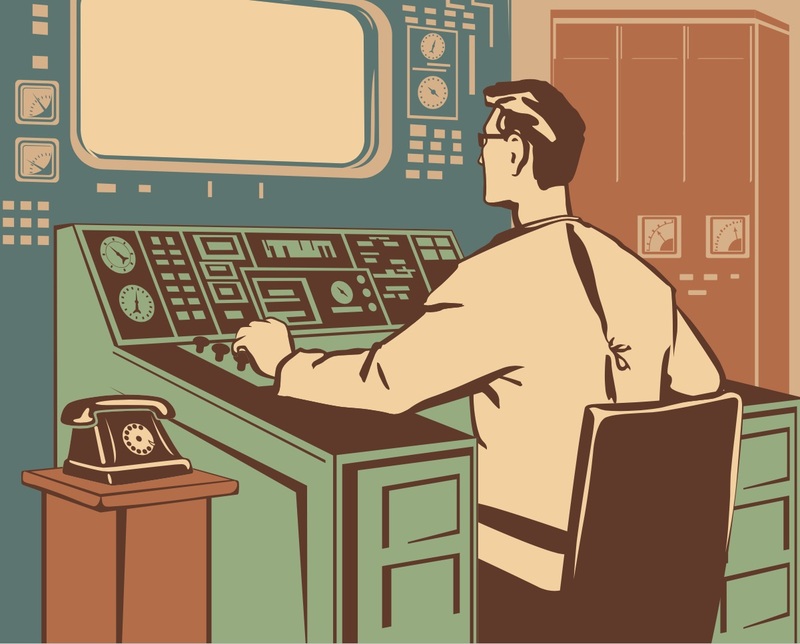 Production agility and adaptability—Legacy systems are not known for their flexibility. While many older platforms had impressive capabilities, there were few tools or software libraries to perform programming, and most users had to write custom code to add needed functionality. Newer platforms, such as CENTUM, offer many solution-based packages which can be implemented instead of custom coding. Consultative services are available and are aimed at goal-oriented productivity. Users of these newer systems find it easier to get critical information to the right people, who then use this real-time production information to support faster decisions and easier process optimization. Yokogawa pulls all these capabilities and more together in a comprehensive suite of solution services. It helps customers achieve quick ROI by improving the effectiveness of their plant automation systems while reducing total cost of ownership. Maintaining a TDC2000 or 3000 system in its original state is possible under Honeywell’s support plan for the foreseeable future. However, this approach does nothing to improve the system’s capabilities. All the limitations of its architecture remain in place, locking the user into the constraints of 20 or 30 years ago. Migration can be postponed, but must eventually occur, and is often best done sooner rather than later. Yokogawa’s CENTUM VP platform represents the most advanced version of the system, yet companies with earlier versions (CENTUM CS1000 or CS3000), even those installed 20 years ago, can update to this latest version with nothing more than loading new software. Retaining this kind of backward compatibility has been a major advantage of Yokogawa’s platform going back to its earliest versions. Proven reliability with 99.99999% availability built on pair-and-spare technology. Different software revision levels can coexist on the same system without restrictions. Only the engineering station needs to be the latest revision, so other areas can be updated as convenient. Alarm management strategies follow ISA18.2 and EEMUA 191 guidelines. Exapilot is the only MPA platform designed to follow ISA106 strategies. 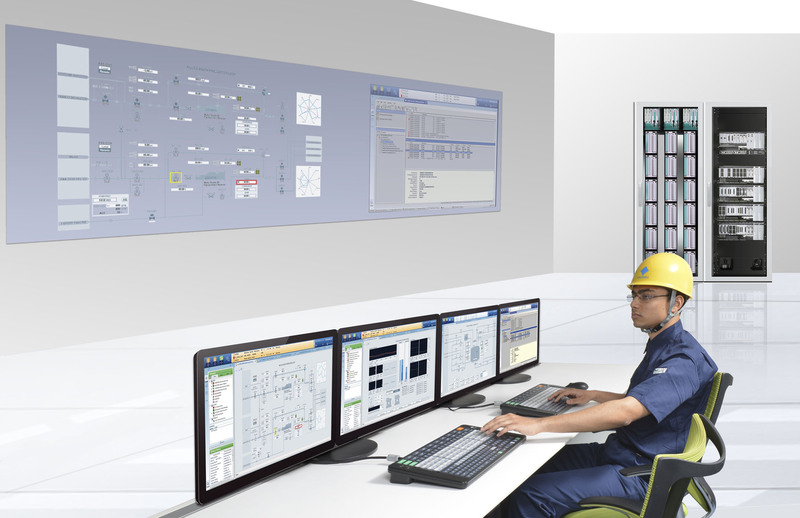 Controllers guarantee 1 ms resolution even with integrated sequence of events. Companies considering a move to a new DCS generally become preoccupied with technology. This isn’t surprising, but it turns the focus away from where it really belongs: productivity. A DCS exists to support process plant manufacturing, and users should concentrate on how it helps a plant and its people do the best job possible. Questions of how it communicates or what devices it supports are certainly relevant, but how does it improve upon what the plant is doing now? A DCS installed today will easily last 20 years and probably even longer. During those decades an enormous personnel shift will take place as the entire baby-boomer generation retires and millennials move into mid-career. 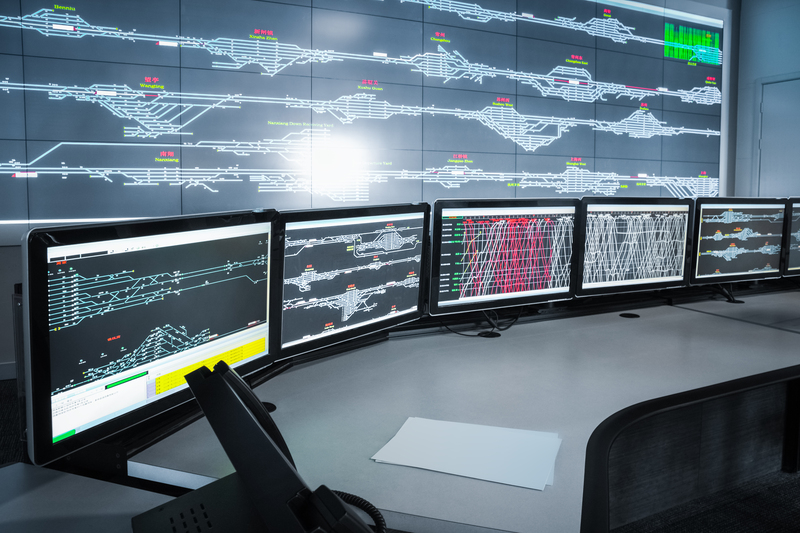 With fewer skilled operators, automation systems will need to be highly intuitive and provide a variety of tools to improve plant performance and maintain safety. 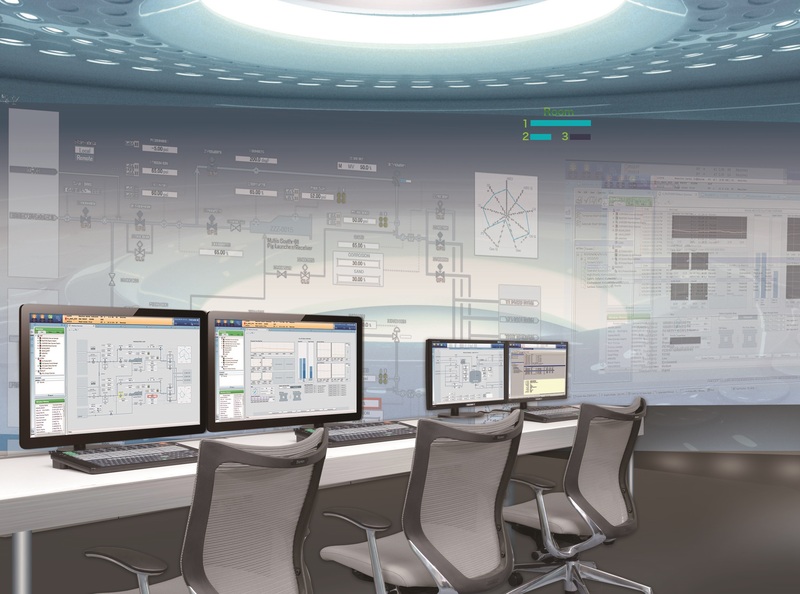 CENTUM VP integrates plant information management, asset management and operation support functions such as Modular Procedural Automation into a unified environment to help all generations of operators improve plant performance.